Not sure where to search for a home? 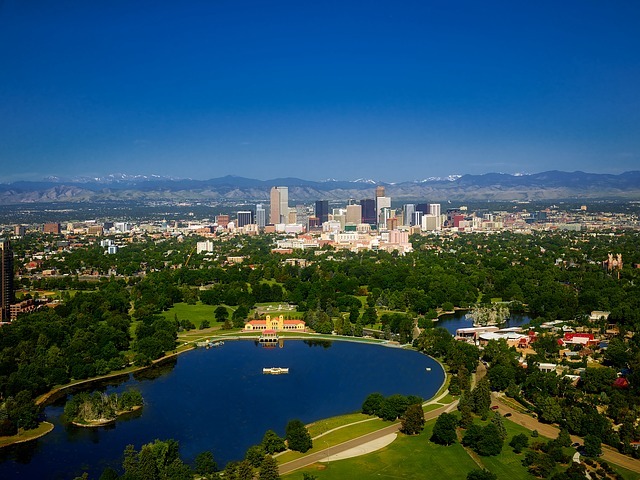 Whether you are moving here because of a change in job or to take advantage of our beautiful scenery, our experience has taught us that there are some popular home searches in Colorado Springs that people generally ask us about. If these searches don’t work for you, feel free to contact us and we can customize a search especially for your needs. Many people come to the Colorado Springs area because of an association with Ft. Carson. We have a search that focuses on homes homes under $400,000 near the Ft. Carson area near the Ft. Carson area and a search for homes search for homes over $400,000 . Love the Broadmoor? So do we. This search will focus on homes for sale in the Broadmoor Area. Love trees and acreage? Then the Black Forest area might be for you. 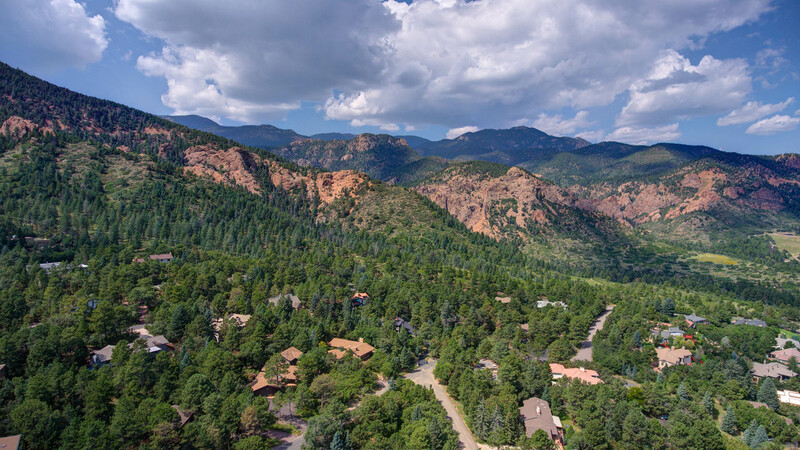 Black Forest offers larger lots and plenty of trees and privacy. The Powers Corridor is the ultimate in convenience. Shopping galore, quick access to the airport and family oriented neighborhoods make this an area that many people consider. Many times, people want the small town feel but with the proximity to a large city. The TriLakes area offers this in a big way. On the northernmost border of El Paso County, the TriLakes area offers people the shortest commute to Denver. Can’t find the exact home you are looking for? Then maybe building a home makes sense for you. This search will show you several areas where land is available to build your dream home.